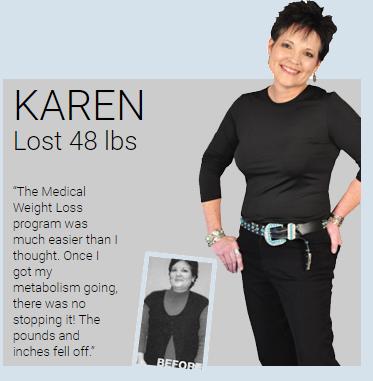 Most of our patients have tried a number of other weight loss diets or programs and have not reached the results they were looking for or failed to lose the weight. Over the past 8 years we have researched and surveyed our patients only to discover that weight management is simply not just proper nutrition and exercise. 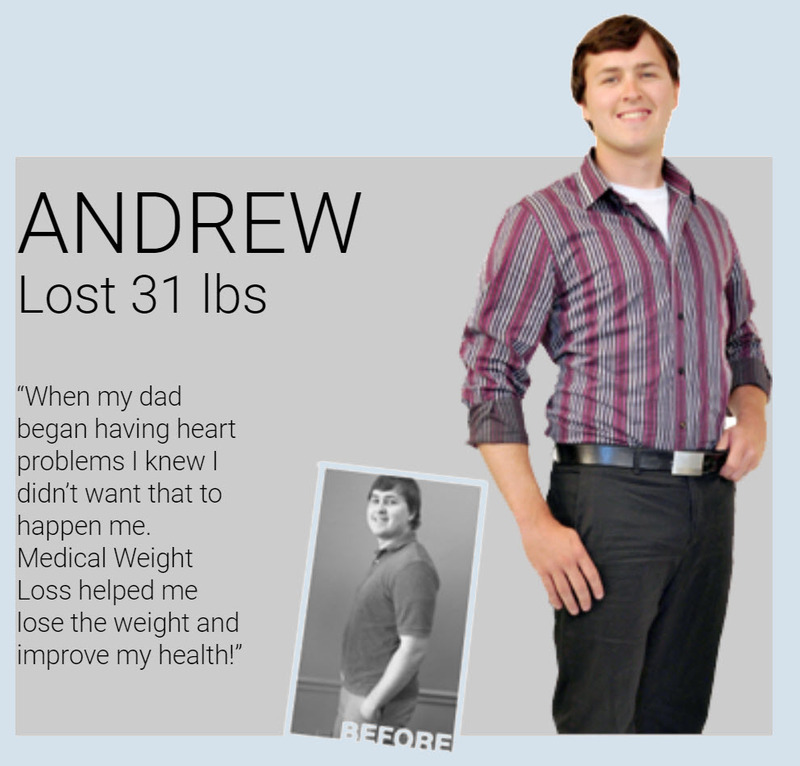 But instead, weight management requires a full integrated process closely monitored to reach favorable results. No weight loss program should be started unless a health assessment is first taken to ensure that your unique health conditions are addressed. 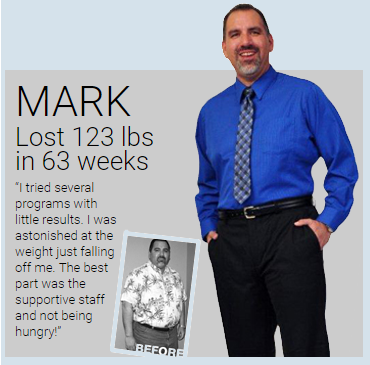 We help you make realistic weight loss and health goals in a reasonable amount of time. We have tailored meal plans based on your goals, likes and dislikes, health conditions and allergies. The meal plans are with real food from your grocery store or a restaurant. Personal coaching from a health or nutritional coach comes each week. Our coaches help you every step of the way with education, motivation and modifications to the plan if needed. No one wants to be hungry while losing weight. We have developed specialty products that will help keep you feeling full and not hungry. While on a restricted diet, we make sure all your nutritional needs are being met with vitamins, essential fatty acids, and other products. Don’t worry about feeling down and tired while on the program. We have a number of energy management products that give you an energy boost. Take advantage of the excellent weight loss programs specifically tailored for you that Medical Weight Loss by Healthogenics provides, contact us today to schedule a free consultation and get started. Now Is The Time & We Are The Solution. AT ONE OF OUR CONVENIENT LOCATIONS!